Study Medicine, Dentistry,Pilot, Business, Vet and other programs in English at the University of Debrecen in Hungary! It is very competitive to get a place in the UK so if you are not sure about your acceptance and willing to study in a European country, the University of Debrecen in Hungary can be a perfect place to pursue your career dreams. 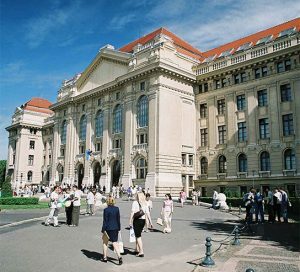 The University of Debrecen is the largest University in Hungary with approximately 27,000 students and more than 3000 international students from all around the world. The University invested lots of money into new buildings, new equipments so you will find state of the art learning facilities accompanying with a tranquil and peaceful environment. Reaching Debrecen is very easy now because there are straight flights from London-Luton airport by WizzAir. Application is separated from the UCAS application so it can be a good backup plan. The Representative of the University of Debrecen assists to win a place at the University of Debrecen. He is in this business for many years and helped more than 300 British students. Student Hostels are on site within 5 min. But with the assistance you can take the entrance exam in your country – as the representative allowed to organise entrance examinations abroad. The representative gives you all the relevant information regarding the application procedure, tips for the entrance exam, the city, the University, the way of life in Debrecen, Hungary etc….. so a lots of useful information what you might wouldn’t be able to get. On the other hand the representative available in Debrecen anytime so the students and parents can contact him if there is a problem need to be solved. The reason why the course is 6 years because the 6th year is equivalent of FY1 in UK (after graduation where you do foundation year for two years). So after graduation if you chose to come to UK, you can skip FY1 and continue from FY2. Otherwise, the ‘actual’ medical programme is 5 years long. One advantage of doing 6 years is that you gain a Doctor of Medicine degree (MD degree) which is better than if you do 5 years in UK and get a Bachelors Degree. I would recommend you to look at the 6 years course. I know it may seem like a long way, but trust me it will be worth it in the long run. Those who finish it successfully and graduate will get an M.D. degree. 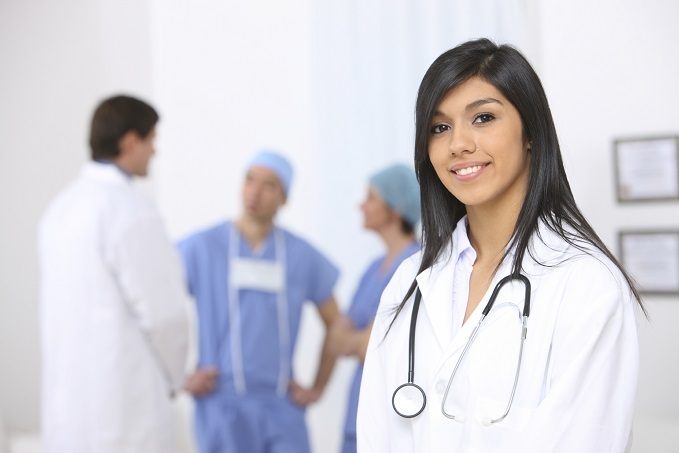 The curriculum of the medical program meets all the requirements prescribed by the European medical curriculum, outlined by the Association of Medical Schools in Europe in 1993. The degree received is accepted in all EU countries and several other countries around the world. The courses taught in English, however learning basic medical Hungarian is required in order to be able to communicate with patients from the third year on. 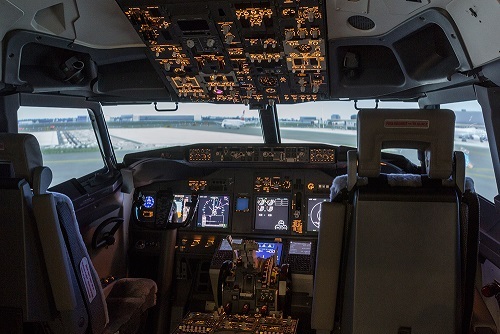 The syllabuses and classes of all courses correspond to European standards. Dentistry study in Hungary at the University of Debrecen takes five years (10 semesters) leading to a D.M.D. degree. The five year program at Debrecen has been carefully structured and designed to ensure a high standard of knowledge, skills and responsibility of dental surgeons. From the second year, some special dental disciplines are instructed such as Dental Materials and Introduction to Fixed Prosthesis by which students can gain understanding of materials used for taking impressions or making crowns, and they also acquire the basics of tooth preparation for crowns and bridgework. During the first and second year, a thorough understanding of the basic medical sciences is gained. In the beginning of the program, lectures in Odontology and Preventive Dentistry make students acquainted with dental anatomy and the prevention of cavities. 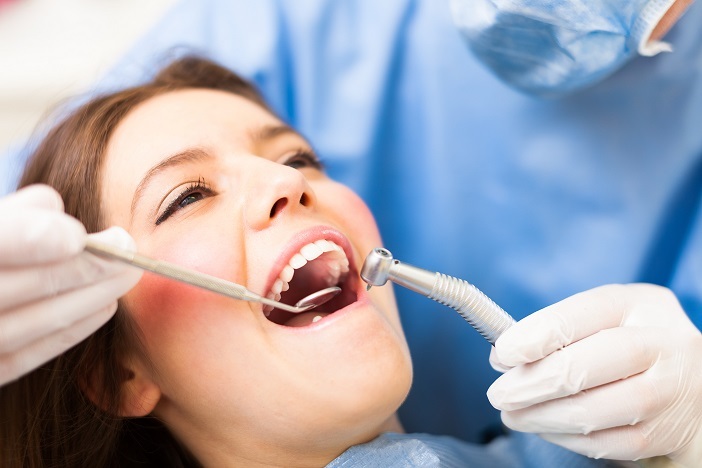 In addition to the extensive theoretical education, the basics of dental training is also introduced with subjects like Medical Chemistry, Biophysics, Anatomy, Molecular Biology, Cell Biology, Genetics, Physiology, Biochemistry and Neurobiology. The English-language program at the University of Veterinary Medicine was instituted in 1992. The course begins in early September each year. 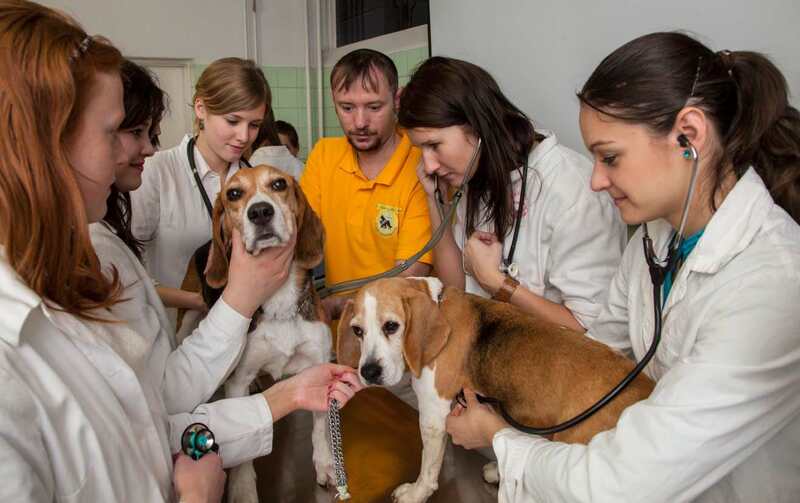 The curriculum for veterinary medicine takes five and a half years and parallels the standard curriculum found in most European veterinary programs. During the first two (preclinical) years students study Anatomy, Histology, Embryology, Biology, Chemistry, Physics, Zoology, Physiology, Biochemistry, Ethology, Agrareconomics, Botany, Biomathematics and Computer Application. English, Latin and Hungarian languages can be chosen as optional courses. During the next three (clinical + paraclinical) years, the curriculum includes Animal Breeding, Pathology, Pharmacology, Toxicology, Microbiology, Pathophysiology, Parasitology, Animal Nutrition, Veterinary Medicine, Surgery, Obstetrics, Food Hygiene, Forensic Veterinary Medicine, Animal Hygiene,Epizoology and State Veterinary Medicine.